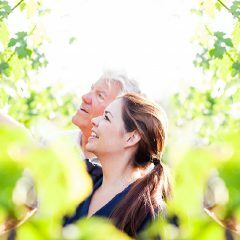 Liparita was one of the first brands in the Napa Valley to designate vineyard origin on the label, with Liparita Howell Mountain Claret. 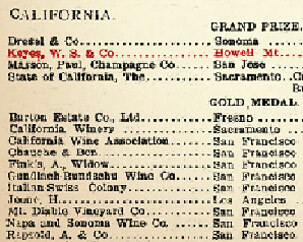 And this was the first wine from California to win a gold medal at the Paris Exposition in 1900. 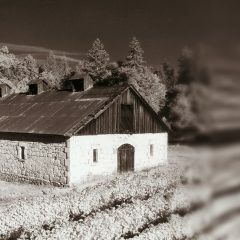 Liparita was one of the first “brands” in Napa even before brands were part of the lexicon of winemaking. 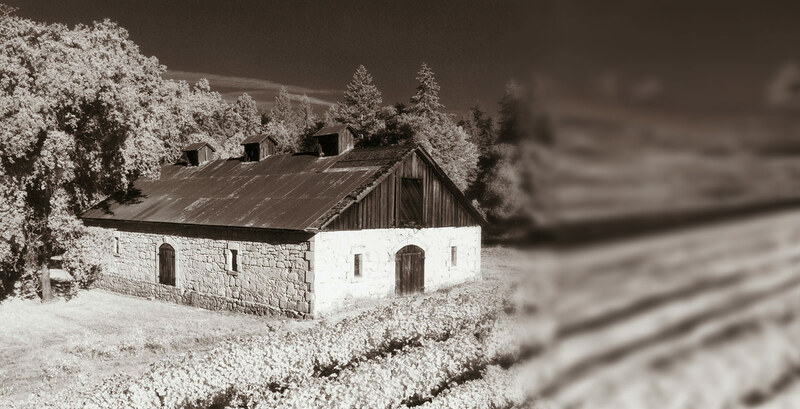 In 1880, William Keyes, a geologist, came to Napa Valley and discovered what he felt was a remarkable area on Howell Mountain with the perfect soils for wine. The soils reminded him of those on Lipari Island, a volcanic archipelago off the coast of Sicily, and that became in inspiration for the name “Liparita.” But the combination of Prohibition and then phylloxera took their toll on many wineries, including Liparita. 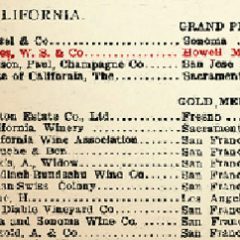 With the rebirth of the Napa Valley as a winemaking destination at the end of the 1900s the Liparita label reappeared, thrived and then waned. In 2006, Spencer Hoopes purchased the brand, determined to bring it back to life. “We are reawakening William Keyes’ dream for Liparita.” says Hoopes.